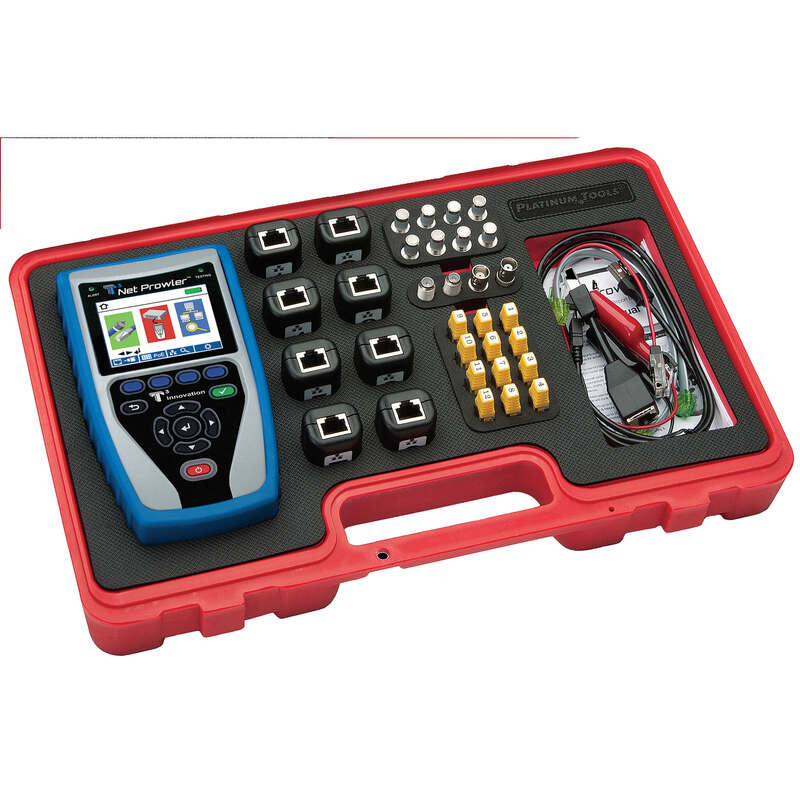 UEi K945CONOX Industrial Flue Gas Analyzer NOx Kit is designed to measure O2, CO, NO, NO2, differential pressure, and temperature. 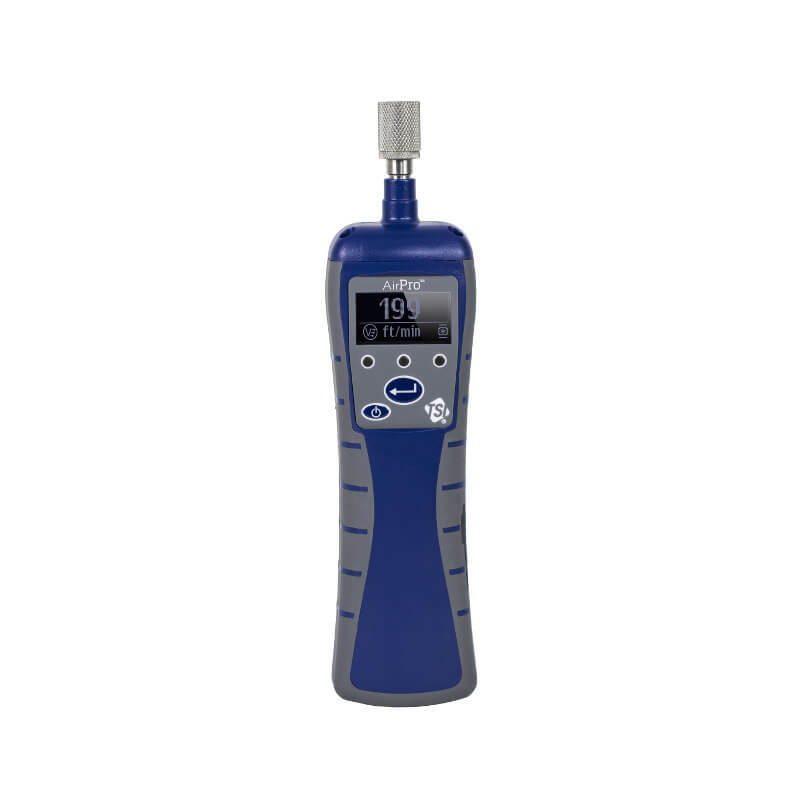 The UEi K945 combustion analyzer also calculates CO2, CO/CO2 ratio, excess air, and combustion efficiency. 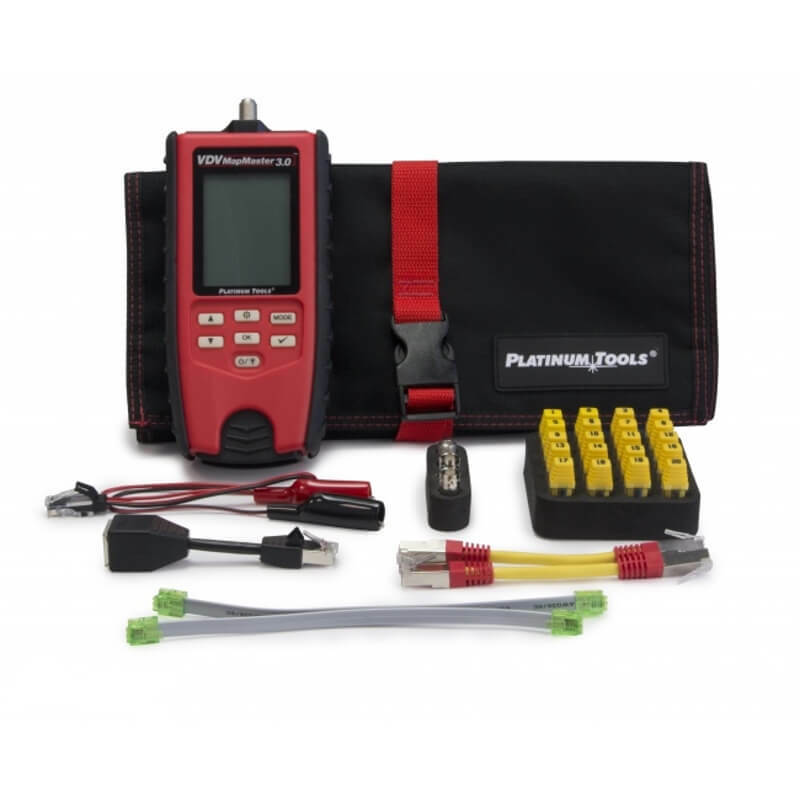 UEi K945CONOX Industrial Flue Gas Analyzer NOx Kit measures CO, O2, NO, NO2, differential pressure, temperature (differential, flue gas, and inlet). 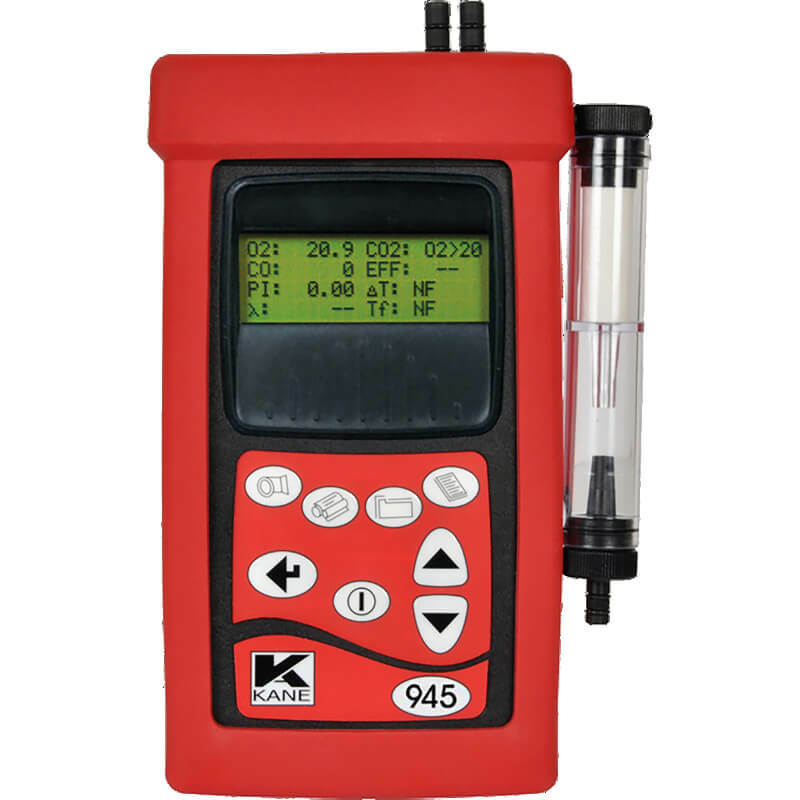 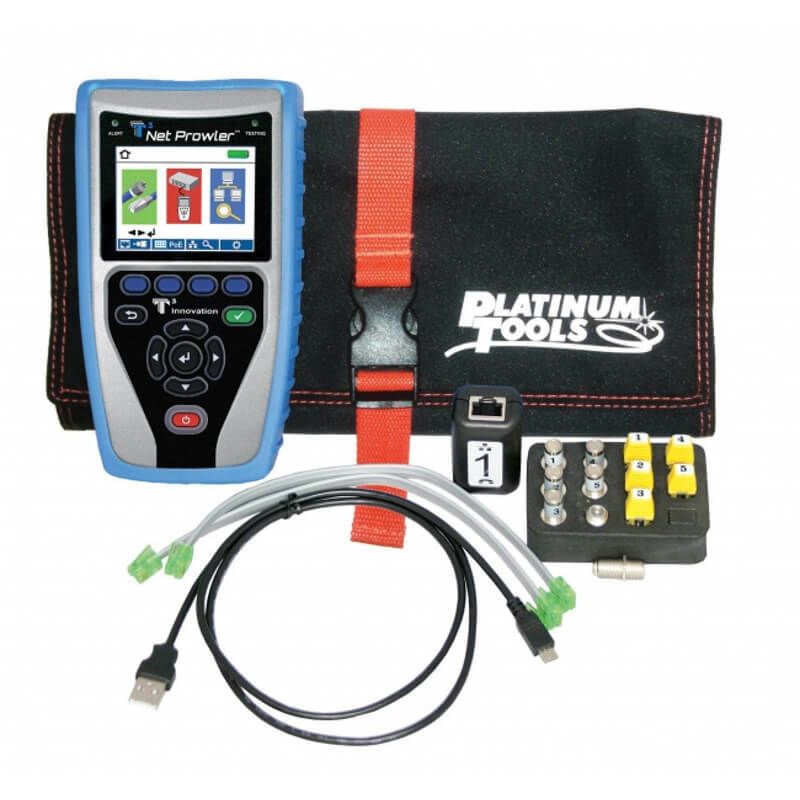 The UEi K945 combustion analyzer features datalogging up to 150 test results, a heavy-duty double-headed pump, calculations for combustion efficiency, CO2, CO/CO2 ratio, and excess air, optional sensor for SO2, and more. 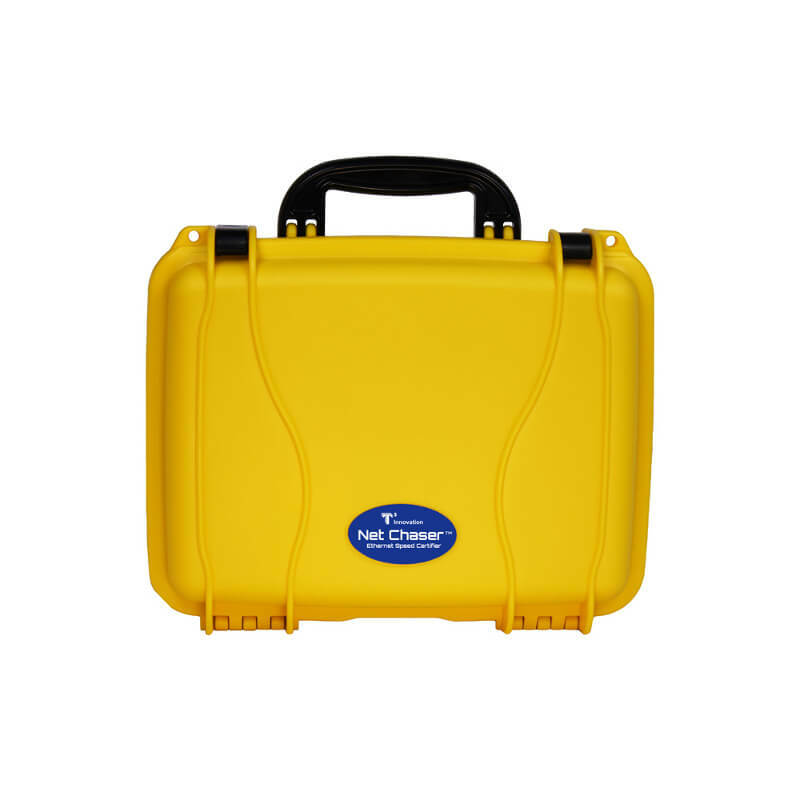 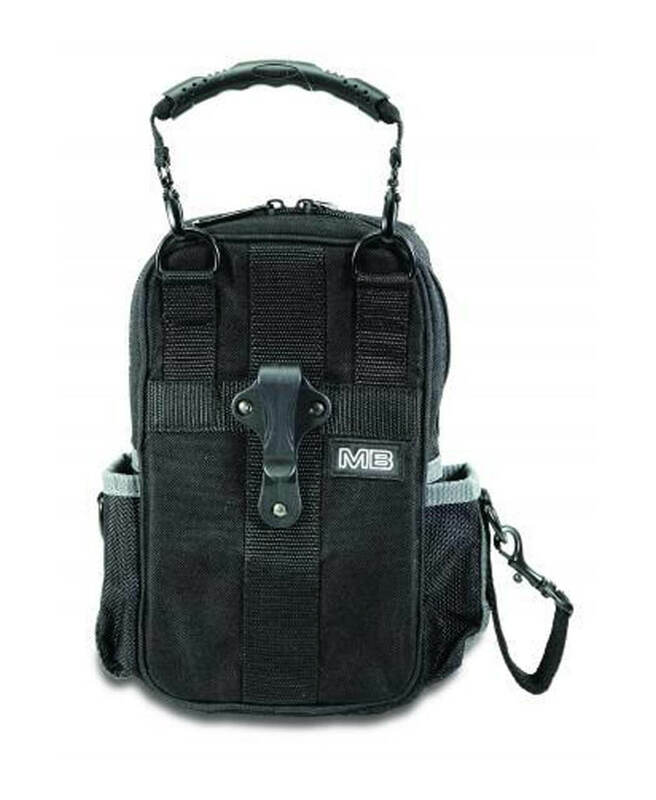 * Toxic gas sensors need to be specified at time of purchase or may be added at a later time.